The film itself was nothing short of epic. Utilising a relatively low budget, Arthur and Merlin managed to accomplish the same sense of scale and grandeur that Peter Jackson or Chris Columbus could create with a budget of millions of dollars. The cast and crew didn’t need to go to New Zealand to have a backdrop of beautiful landscapes within Arthur and Merlin: the British locations used within the film are equally as stunning as anything you’d find in a Hollywood flick, adding to the film’s sense of wonder and enchantment. 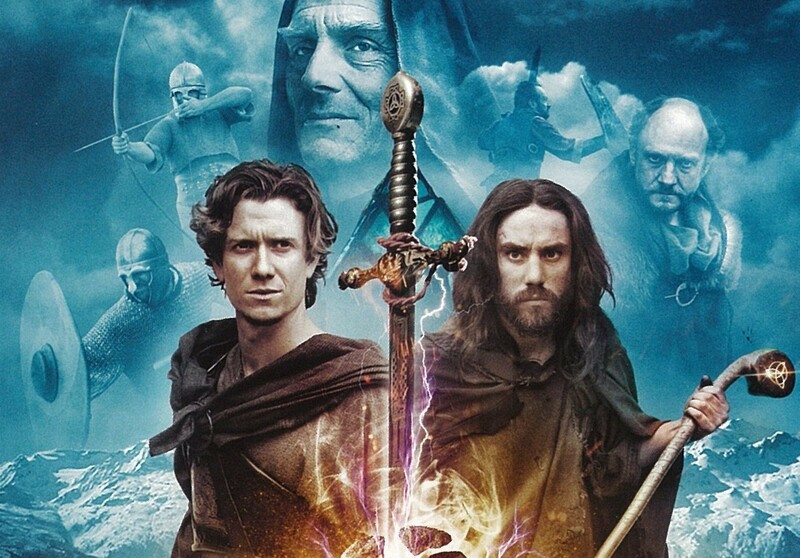 The narrative is not impeded by the film’s small budget either; the Celtic tales thatArthur and Merlin has been inspired by are grand, magical myths and legends. Director Marco van Belle was not daunted by the idea of telling such a large story on a small budget.